Our certified Nutritionists and Dietitians can assist you with: Weight Loss, Weight Gain, Metabolism Testing, Disease-Specific Nutrition Coaching, Nutrition Supplement Consultations, and Food Sensitivity Testing. Millions of Americans are caught in an obesigenic world that is plagued with fast food options around every corner, poor eating habits, a general lack of activity, high-stress environments, insufficient sleep, and a “sick-care” health system. In this unsupportive environment, it is no wonder that two-thirds of adult Americans are overweight, and the predicted health of future generations is even more uncertain. In addition, studies have consistently demonstrated that personalized nutrition plans are better at helping you lose or maintain weight. Regardless of what you eat, it’s impossible to lose weight unless you eat fewer calories than you burn. We can create a personalized weight management program that is just right for you! We offer a personalized approach to weight management by providing the single best piece of information available in developing your nutrition plan, your metabolism. Your metabolism is the total number of calories burned each day. Metabolism is comprised of normal bodily functions and daily physical activity. Since metabolism is an essential component of weight management, it is important for your healthcare provider to assess your metabolism to establish your daily calorie goals. It is important to know your metabolism because it’s influenced by a number of factors, such as: Age/Gender, Bodyweight/Muscle mass, Hormone levels, illness or disease, and Medications. Well we know how you feel! There is a lot of confusing and mixed information about food, diets, and health in our media. The truth is, what works for you may be very different than what works for your family, your partner or your friends. We can help you discover the strategy that is right for you. What foods does your body need? How do certain foods affect you and how you feel? You could be eating the “right” foods but may not be digesting properly which, in the end, means you are not getting the full nutritional benefits. Our bodies are constantly maintaining balance and communicating with us – we can help you interpret those messages and find that balance. In an individual one-on-one or group strategy session, we provide in-depth nutritional and well-being counseling to help you achieve and maintain optimal health. With a properly prepared whole foods diet, lifestyle changes and possible supplementation you can be back on track to a balanced body. Working with each person as a unique individual is the strength and focus of this approach. 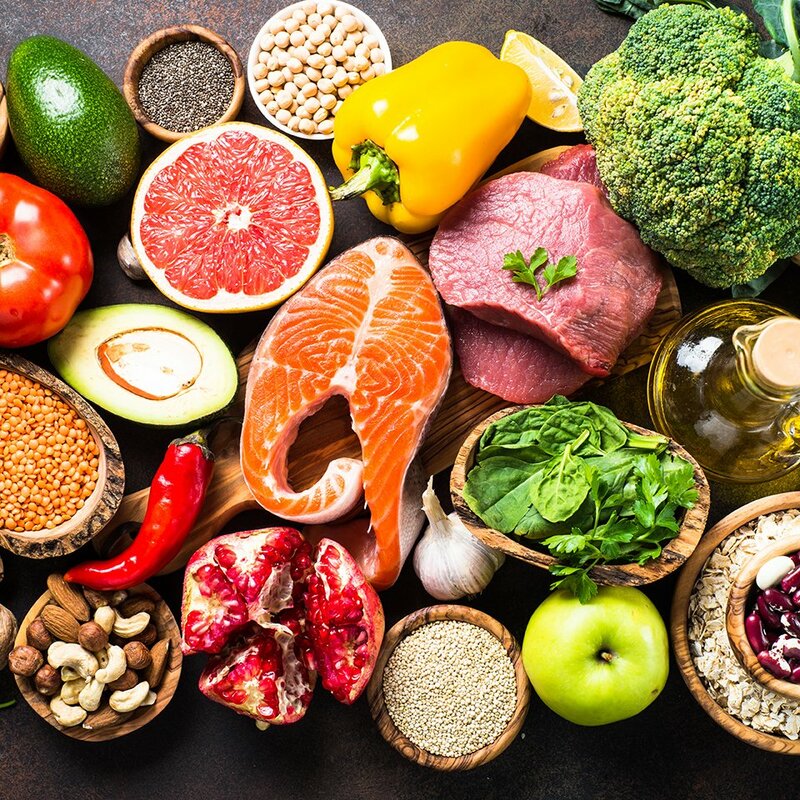 We work with people who have varying health concerns including digestive issues, low energy levels, weight loss concerns, or individuals who generally just want to eat right to improve their health. With a customized nutritional protocol and plan, we will work with you to help you understand what works best for your body, to overcome your concerns and feel confident with food choices. Studies have consistently demonstrated that personalized nutrition plans are better at helping you lose or maintain weight.